PennsylvAsia: Top-grossing 2017 Chinese movie Wolf Warrior 2 (战狼2) continues in Pittsburgh through August 16. 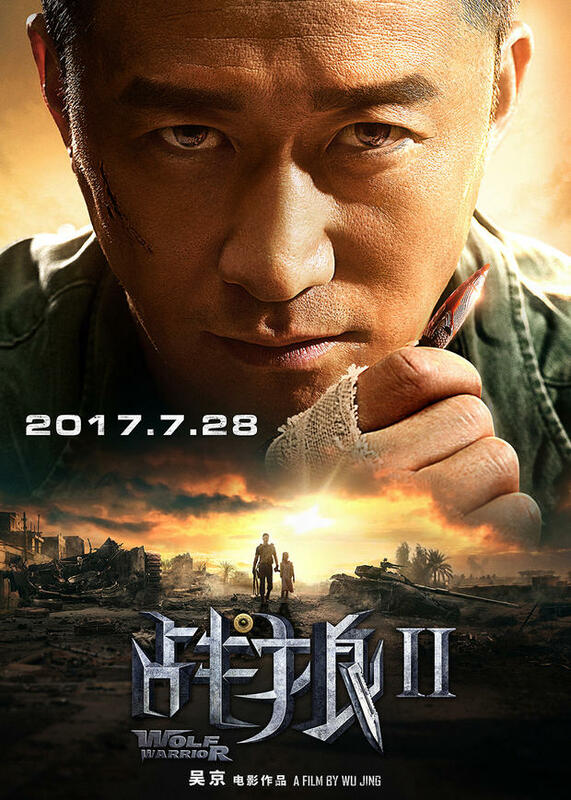 Top-grossing 2017 Chinese movie Wolf Warrior 2 (战狼2) continues in Pittsburgh through August 16. The movie, released in China on July 27, is currently the top-grossing film in China in 2017. Tickets and showtimes are available from Fandango. The theater is located at 300 West Waterfront Dr. in the Waterfront shopping complex in Homestead (map), across the Monongahela River from Greenfield, Squirrel Hill, and the rest of Pittsburgh.